Geomatics is a professional discipline and applied science which involves measurement, management, display and analysis of geographic and any other spatial data. Geomatics consists of the study of natural resources and geographic conditions which in turn contributes to the management of natural heritage and social stability. Geomatics professionals are specialized in the use of latest satellite and information technology which helps them in surveying the geographical conditions and features and keeps a report of all the environmental factors. The study of geomatics had come a long way from the observation of earth when it was first started as a new scientific term in 1981 to now when all the social and environmental factors can be studied with the help of the technological advancements. It was always necessary to incorporate the land surveying and study of the history of the place for the survey of the social factors while studying the geographic elements. 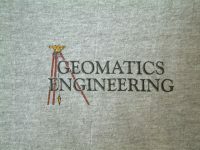 Geomatics as an engineering field can be referred to as geomatics engineering or geospatial engineering. 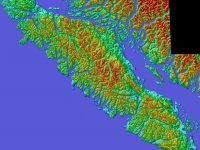 Tools such as digital theodolite and digital aerial imagery(satellite) are used in the study and the data generated from them to process and analyze. The studies of geomatics involve land surveying and remote sensing. Geomatics also contributes to the production of smart cities by providing data about the particular land and thereby studying the geographical effects on the social environment. The main contribution of geomatics study is on the land assessment for the risks in the foreseeable future to get the information about the safety of the place. 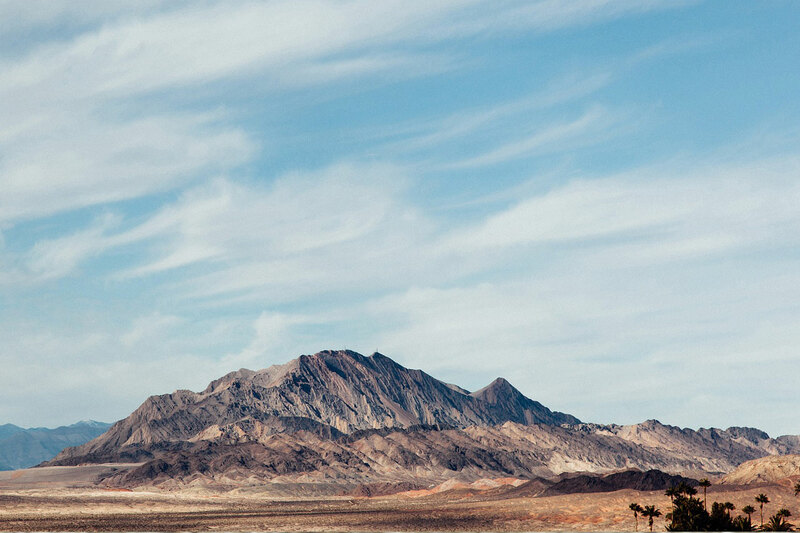 • Study of geographical features for understanding environmental risks. • Relating the study of geological features to the effects on the society. • Survey of ecological conditions to understand the expectancy of like in the particular geographic region. With the understanding of the geographical symptoms, a geomatic engineer also studies the features relating to the effect on the social and ecological condition of the area. The development in an economic environment of any country depends on the resources from land, and through the study, we can get the information and utilize it for the preparation and assessing the funds for the specific area so that the planning is based on the related study and the results are supposed to much more realistic. Geomatics is the study of the land and managing and interpreting the data for the future use for the social and economic advancements and for detailing the planning about the future of social and economic growth in the region. Geoinformatics is the technology which uses and develops the information dedicated to the problems of geography. It can be considered as an art and science which deals with the information which classifies the data regarding the featuring issues in a specific region. There are various courses towards the study which explains what Geomatics is and how it works. The scope of Geomatics is vast, considering the social and economic impact, it affects the life of the people in the region and the possibilities of development in terms of cities and the land resources. For understanding the condition of the specific area, the study is to be concerned, and there is a point of the impact on the life of not only the region but the surrounding developments. Next article What is the Difference Between Geomatics and GIS?